In May the Contemporary Benefactors spent a special evening with Billy Apple® and Wellington curator Christina Barton. Barton has had a long professional association with Apple and was the driving force behind bringing the largest retrospective of Apple’s work, The Artist Has to Live Like Everybody Else, to the Auckland Art Gallery. 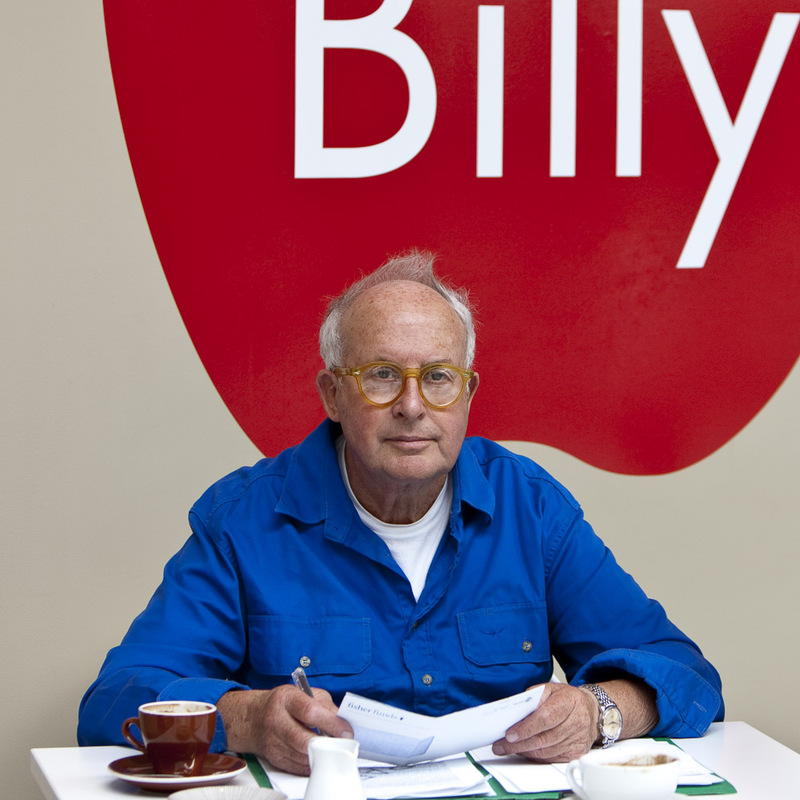 Billy Apple® was born Barrie Bates in Auckland, New Zealand in 1935. Having left school with no qualifications, he took a job as an assistant to a paint manufacturer while attending evening classes in graphic design at the Elam School of Fine Arts. In 1959 he left New Zealand on a National Art Gallery scholarship to study at the Royal College of Art in London alongside artists such as David Hockney, Allen Jones and Derek Boshier. 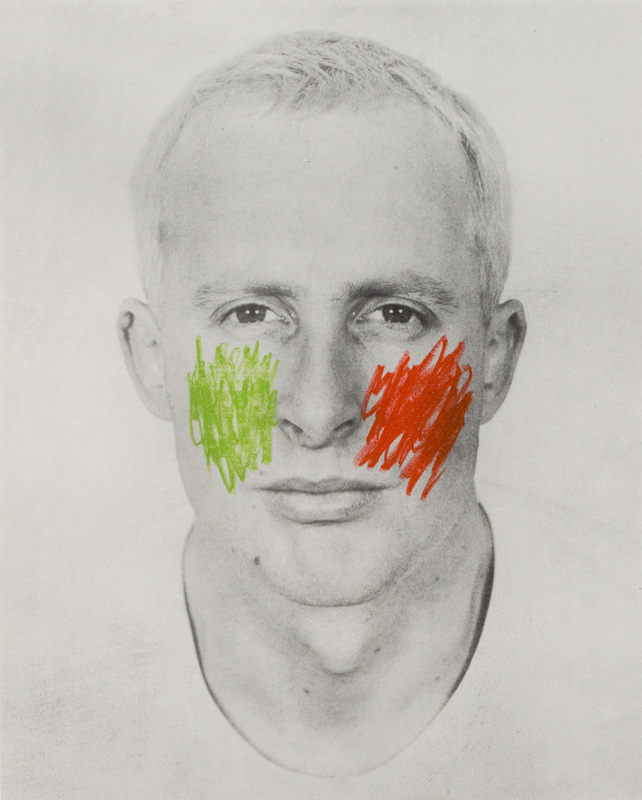 Collectively, they would go on to spearhead the emergence of British Pop Art. A pivotal event for Apple was the 1964 exhibition The American Supermarket, a show held in Paul Bianchini’s Upper East Side gallery. 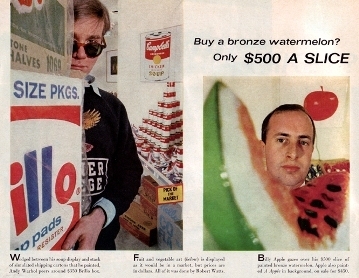 The show was presented as a typical, small supermarket environment but with the products created by prominent pop artists, including: Billy Apple®, Andy Warhol, Claes Oldenburg, Tom Wesselmann, Jasper Johns, Mary Inman, James Rosenquist and Robert Watts. Apple also treated his clients as collaborators. Requiring them to enter into the process of creating the artwork while at the same time broadening the definition of art. For Apple, art was not about making objects, it was about generating ideas. “I was interested in ideas, the relationship between text and image, picture and headline. Advertising had a language that art didn’t have at the time, which gave it a structure” says Apple. In 1975 Apple returned to New Zealand for the first time in sixteen years. At his exhibition Art for Sale at Peter Webb gallery in 1980 he exhibited a series of paintings that were in effect receipts as payment to the artist. This was followed by a series called Transactions. The law firm Minter Ellison Rudd Watts, for example, has a number of canvases in the company collection stating the amount of credit extended to Apple over the years. In 2008 Apple was approached by the scientist, Craig Hilton, to create a project titled The Immortilisation of Billy Apple®, in which cells taken from Apple’s blood were scientifically altered using a virus to cause them to continue regenerating indefinitely. These are cells used for cancer and immunology research. The new cells are now available to other artists who may want to make them into art work (although Apple did point out that it would depend on what they wanted to use them for!). The modified cells are held at both The University of Auckland School of Biological Sciences and in the United States at the ATCC Global Bioresource Centre. This is the first time an artwork has been stored in such a way. Some of the cells are on show in an incubator in the Auckland Art Gallery exhibition. 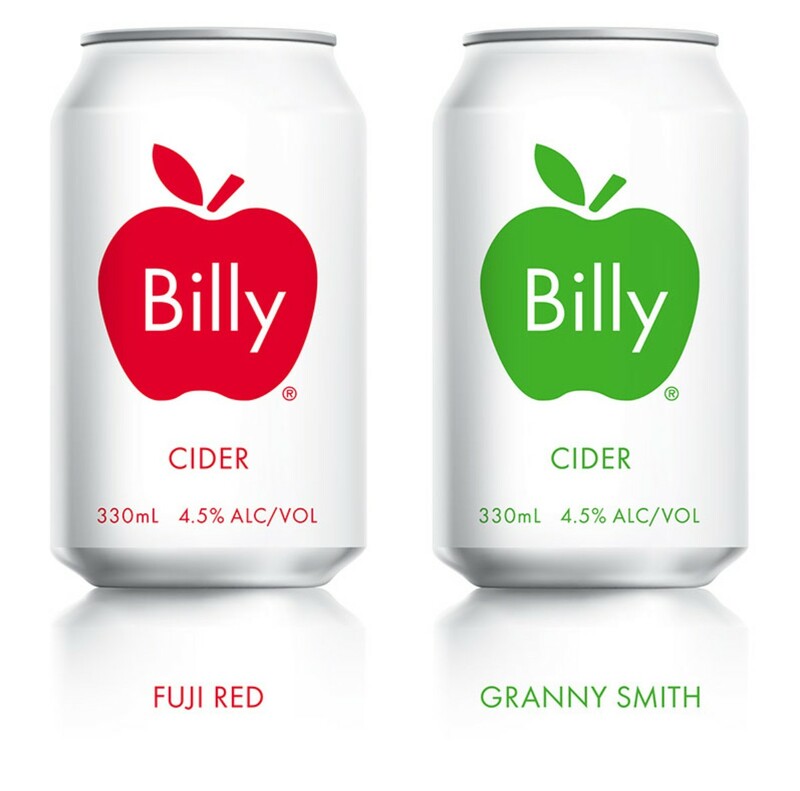 In conjunction with Saatchi and Saatchi, Apple continues to extend his product range and has a special Apple cider and a Billy Apple® coffee blend. Even at 80 years of age Apple is still working on new ideas. In an interview with the art critic Anthony Bryt he commented ”I’m living in a 79 year-old body, and it’s hard. The mind’s quicker than the body. But the comforting thing is that, with the cells out there, there isn’t really an end for me. There is no final date. Can you name any other artist In the world who’s done that? Nobody”. With around 200 works, this is one of the largest survey exhibitions of an artist that has been shown at the Auckland Art Gallery. 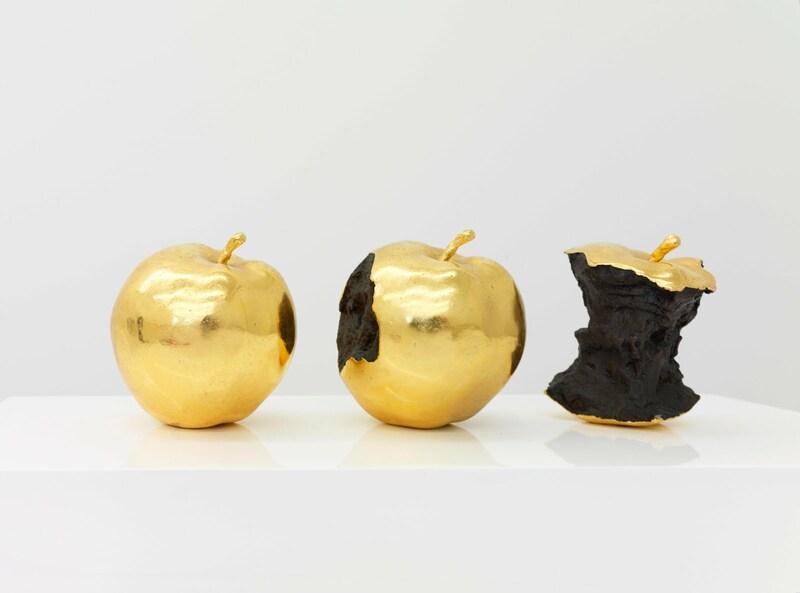 Each October the international art world descends on London as Frieze London, one of the world’s most respected contemporary art fairs, enables people to see and buy the work of more than 1000 of the world’s most important contemporary artists. At the same time, every gallery and museum in London puts on their most exciting shows, for the international audience. 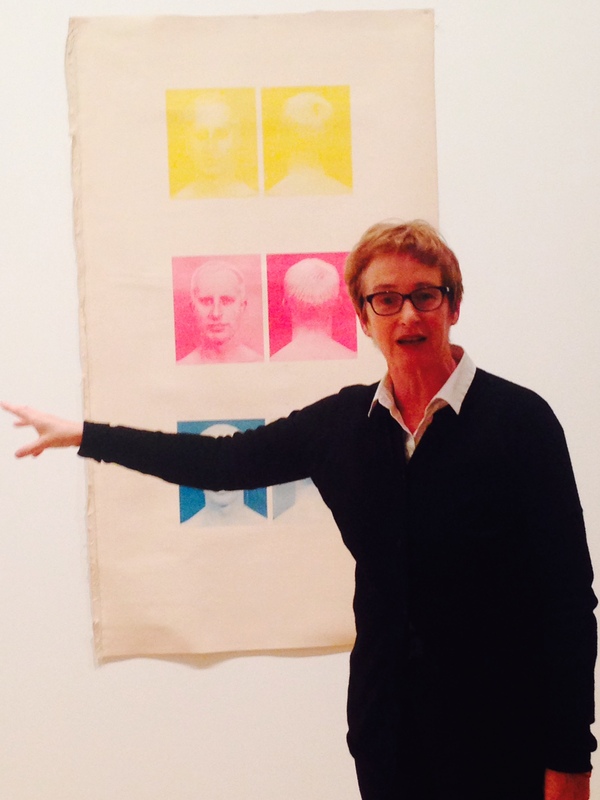 In 2014 Auckland-based former Londoner, Stephanie Post, designed a five-day programme especially for New Zealand collectors to visit Frieze London, and at the same time, experience the full breadth of the London art world, through a bespoke programme of visits to artists’ studios, private collections galleries and museums. For 2015, she is offering a similar programme, and we are pleased to invite you to come and find out more about last year’s visits and what she is organising for this year. Highlights of 2014 included private collections in Mayfair and Kensington, a private guided tour of the Anselm Kiefer exhibition at the Royal Academy, a tour of the viewing rooms as well as the exhibition spaces at White Cube and several studio visits. Over a glass of wine, you will hear, not only about attending Frieze Preview day as a VIP, but also Frieze Masters, which offers a carefully selected presentation of approximately 120 leading galleries exhibiting iconic works of art ranging from the ancient era and old masters through to art of the 20th century. In between Frieze and Frieze Masters, in the beautiful setting of The English Garden in Regents Park, The Frieze Sculpture Park shows a selection of contemporary and historical sculptures, selected from Frieze and Frieze Masters. At the same time, every arts organisation in London, from the smallest artist-run space in the East End, to Tate Modern and the Royal Academy, put on an exciting array of shows and exhibitions for the international visitors to London. As someone who worked in the London art world for more than 10 years, Stephanie will make sure that you get to places you would never find on your own and gain an insight into what it is that makes London a centre of the contemporary art world. Details for the evening are Tuesday May 19, 7.30-9pm, 18 Taurarua Tce, Parnell. Berlin-based artist Michael Stevenson presents his first solo exhibition for a New Zealand public gallery in over 15 years. For this occasion, Stevenson has developed the significant large-scale work Serene Velocity in Practice. This representation of a learning extension facility is based on two diverse and unrelated academic courses: MC510 & CS183. As the codes indicate, these were actual courses taught for a short time in Californian higher-learning institutions and both espouse a distinctly Californian way of thinking. Each was transformative in its respective field and each quickly developed a mass following globally, promulgating bestselling books, and a multitude of spinoff courses. Mission class 510, or MC510, was the code used by the Fuller Theological Seminary in Pasadena, for a new course taught in the winter semester of 1982. John Wimber of the Vineyard Ministries became synonymous with this programme for four years, using it as a testing ground for his radical ideas in the experiential realm of miraculous healing and exorcism. Wimber ventured to redistribute the spirit world via practical sessions in this accredited course dubbed as ‘clinics’ for the willing. Twenty years into the future, in the spring semester of 2012, Stanford University’s Computer Science faculty employed Silicon Valley entrepreneur and venture capitalist Peter Thiel to teach CS183, the course code for ‘Startup.’ CS183 provided a forum for Thiel’s new intellectual framework in which he analysed case histories of failure from the tech industry’s recent past, while self-consciously modelling a future of exponential progress where miracles are worked in the space of technology. These two courses have remained unrelated until now as Stevenson re-situates them, together, in a large-scale sculptural installation, or mini campus: two conjoined structures reflecting and illuminating each other. The historical legacies of these courses are united by the artist in a newly accelerated learning environment in which their endgames are tested. One is constructed from airline comfort blankets and elevated on large commercial aircraft tyres; the other built entirely from radiating black anodised aluminium heat sink. A familiar walkway based on the universal passageways of post-war educational institutions unites the two rooms and simultaneously disorientates the viewer. For Thiel and Wimber the teachers, the repetition of received knowledge prevents the generation of real change, what Thiel calls ‘vertical progress’ and Wimber terms ‘paradigmatic shifts’. In order to grow and mentor new possible ‘communities of practice’, both MC510 and CS183 taught the abandonment of past (failed) models and the old institutions of knowledge, in favour of full participation in the mission for a radical future. For both parties, the quest for breakthrough (true entrepreneurship) would be won not in the ivory tower, but on the streets from Anaheim to Palo Alto. Not literal streets of course, but closer to what Californian educational theorists Jean Lave and Etienne Wenger called the spaces of ‘legitimate peripheral participation’. 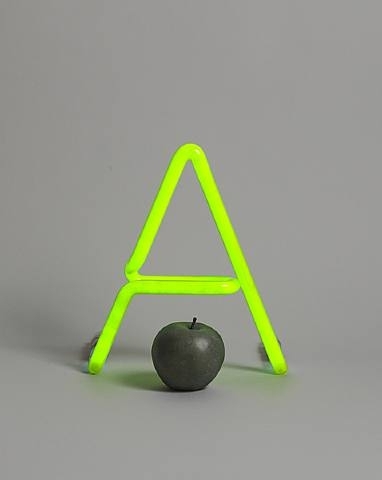 Like much of the movement from ‘real world’ fact into the ctive space of the work, here Stevenson’s own hybridised aesthetic language models an addled pathway within the new learning facility beyond the here and now to wonderment. Serene Velocity in Practice is curated by Natasha Conland, commissioned by the Auckland art Gallery Toi o Tämaki with commissioning partners the Biennale of Sydney, 2018 and Monash University Art Museum, MuMA. Michael Stevenson (born 1964, New Zealand) has lived in Berlin for over 15 years. He is known for adopting an anthropological approach that often attracts moments of irrationality. His ambitious sculptural practice over many years appears to map historical narratives from certainty to ruin, mathematics to miracles, secrets and exchange. Signi cant recent projects have been seen at Kunsthal Charlottenborg, Copenhagen (2015) Dojima River Biennale, Osaka (2015), Sculpture Center, New York (2015), Liverpool Biennial (2014), Berlin Biennale (2014), Michael Lett Gallery, Auckland (2013), Portikus, Frankfurt am Main (2012), Museum Tamayo, Mexico City (2012). With our sincerest apologies we have had to change the date set down for the Oscar Enberg evening hosted by Hopkinson Mossman. Oscar is now going to be away filming a major new work for the later part of this month so we have had to reschedule our event with him for Tuesday 11th October. Contemporary Benefactors who braved the chilly evening to attend the walk-through of the Walters Prize finalists were well rewarded. Contemporary Curator Natasha Conland explained the selection process and how the prize is judged, and shared background on the four works on show. The Walters Prize has a reputation for being challenging, and this year is no exception. All four works comprise digital media explorations of how our past relates to our present. The experience of each was hugely enriched by Natasha’s explanation of their back story. Our great thanks also go to Ivan Anthony for his entertaining explanations, on the rich collection of paintings and objects, which made up his June show Provenance. Coming up at Auckland Art Gallery this quarter are three new exhibitions. The first is an historic survey of artist Gottfried Lindauer. The Maori Portraits: Gottfried Lindauer’s New Zealand, with over 120 portraits, is a unique occasion to view the work of this important figure in the Gallery’s establishment and history, opening night 23 October. This is followed by an exhibition of Taiwanese contemporary artist, Lee Mingwei. Lee Mingwei and his relations: The Art of Participation, developed by Mami Kataoka for Mori Art Museum, Tokyo, and adapted for Auckland Art Gallery, opens Friday 4 November. Then on Friday 26 November the survey exhibition Ann Shelton: Dark Matters opens in the Chartwell Galleries and offer a fresh prospective on this prominent New Zealand photographer. Auckland Artist Oscar Enberg has been commissioned to present the next North Terrace sculpture opening early in December. Please join in this opportunity to hear Oscar talk about the background of his work, meet him and ask any questions you may have about his process and practice. Please join us on Auckland Art Gallery’s North Terrace for a glass of Christmas champagne to celebrate the unveiling of the new North Terrace sculpture made possible by support from the Contemporary Benefactors and the Chartwell Trust. We would like to take this opportunity to thank you for your support of Auckland Art Gallery Toi o Tämaki. Your donation is going towards contemporary art exhibitions, publications and extensions to the Auckland Art Gallery public programme. It has been a busy quarter again, with an inspiring lunchtime talk from photographer Fiona Pardington that included plenty of illuminating anecdotes about her photographic career. Most recently we supported the exhibition Space to Dream: Recent Art from South America in enabling a number of artists to come to New Zealand to install work and present in the opening visitor programme. Key among these was renowned Chilean artist Alfredo Jaar, who gave an unforgettable keynote lecture on the evening of 3 May. There was an opportunity to meet Alfredo that evening and he and other artists at the stakeholder preview of Space to Dream on Thursday 5 June. Our support also made it possible for the works of Brazilian artist Lygia Clark to come to Auckland, and that evening we saw her Sensory Masks and suit, The I and the You, in action! Other stand-out events included artists’ talks over the opening weekend, which were attended by 674 visitors. The exhibition is receiving excellent reviews and recommendations, so please spread the word about the three South American themed weekends to come on 16/17 July, 20/21 August and 10/11 September. Be sure to check the Art Gallery website for details. Several of the Contemporary Benefactors joined esteemed Auckland gallerist Ivan Anthony who will introduced our Contemporary Benefactors group to his latest exhibition Provenance, which included ‘old masters’ in the company of New Zealand contemporary artists. This is the latest in our series of private introductions to Auckland dealer galleries. Join exhibition curator Natasha Conland for an exclusive introduction to the Walters Prize 2016, New Zealand’s Contemporary Art Prize. As the biennial industry award for contemporary art, this exhibition and prize nomination is often the most talked about event in our exhibition calendar. Come along for a glass of wine, an exhibition tour, and a behind- the-scenes account of the exhibition and nominated artists. in our calendar. Make sure you don’t miss out on this opportunity. Get in early to purchase tickets or your table. Please contact andrea.ord@aucklandartgallery.com for more information. the Auckland Art Gallery public programme. The contemporary Benefactors enjoyed an exclusive pre-view of Space to Dream: Recent Art from South America, at the Auckland Art Gallery. Co-curators Beatriz Bustos Oyanedel from Chile and Dr Zara Stanhope, Principal Curator at Auckland Art Gallery, walked us through the exhibition, along with South American Artists, Alfredo Jaar, Joaquin Sánchez and Máximo Corvalán. Space to Dream is the first major exhibition in Australasia to introduce, in depth, the art of South America. The exhibition reveals how South American artists see a social significance for their work and how as rebels and revolutionaries, dreamers and poets, they have challenged, embraced, explained or transformed their realities, lives, cultures and spaces from the 1960s to today. Space to Dream includes the work of 41 artists and collectives across six countries – Argentina, Brazil, Bolivia, Chile, Colombia and Uruguay. The exhibition includes senior figures internationally recognised for their contribution to art as well as younger figures including Lygia Clark, Juan Fernando Herrán, Alfredo Jaar, Marcos Lopez, Ernesto Neto, Hélio Oiticia, Bernardo Oyarzún, Lotty Rosenfeld, Martín Sastre and many more. Space to Dream: Recent Art from South America is on from 7 May – 16 September. With masks and clothes to try on and artwork you can touch and smell, it is also an exhibition that will engage the whole family. This exhibition was made possible with the help of the Contemporary Benefactors who contributed to the funding of Space to Dream: Recent art from South America. Contemporary Benefactors enjoying dinner with Alfredo Jaar, Beatriz Oyanedel and Zara Stanhope. The Contemporary Benefactors enjoyed an afternoon with Fiona Pardington and Auckland Art Gallery Senior Curator New Zealand and Pacific Art, Ron Brownson. During the exclusive interview we were lucky to get an insight into Fiona’s work and the in-depth research and preparation that goes into each photograph. Fiona kept us entertained with her wit, intelligence and passion. We heard about her voracious appetite for reading and how trips to the museum with her beloved Grandmother Dorothy, had stirred her interest in Museums and objects. Fiona walked us through the exhibition Fiona Pardington: A Beautiful Hesitation, which is currently showing at the Auckland Art Gallery. Behind each photo there is a story from the Kea found on the side of the road (David Kea Wings (2015), the luck in finding old, crushed silk flowers at the Porte de Clingancourt flea market in Paris which she steamed back into life, (Stuart Cameron’s Rose 2011) to the peculiar and macabre objects found at various Museums in Paris, which feature in We Dream of Gentle Morpheus (2011). Ron Brownson asked Fiona about the title “A Beautiful Hesitation”. Fiona answered, “I pick up titles like things off the side of the road. I will look at groups of words in a quote and take them out of context and find meaning in them”. She described photography’s power to pause time and transcend the conditions of the material world. Her practice breathes life into the objects she encounters. As Brownson says “you have breathed oxygen into those casts” as she has done for all her photographs. There are more than 100 photographs on display in the Fiona Pardington: A Beautiful Hesitation at Auckland Art Gallery Toi o Tamaki. A Beautiful Hesitation is a comprehensive presentation of 30 years of Fiona Pardington’s practice. Revealing the key elements that have helped to shape her work, the exhibition celebrates one of New Zealand’s most notable photographers. Fiona Pardington considers each of her photographs to be ‘a sovereign world’, offering an uneasy, dream-like experience akin to being placed under hypnotic suggestion. She uses the phrase ‘a beautiful hesitation’ to describe photography’s power to arrest time and to alter our relationship with what it both places under our gaze and keeps from it. A Beautiful Hesitation is the most comprehensive survey of Pardington’s work to date spanning thirty years of her practice. It delves deeply into the photographer’s archive presenting many of her early images for the first time. These photographs bring forth challenging, disarming and affecting views of Aotearoa New Zealand. From an analogue process of exquisitely realised black and white images to digital photographs that are rich with colour, Pardington’s oeuvre traverses themes from the spirituality that underpins Māori customs and the metaphysical world to sexual and cultural politics. Her cornerstones are the abject, the discarded, the precious and the wounded, and the deep ties she maintains with her Kāi Tahu heritage. The book Fiona Pardington: A Beautiful Hesitation is available at the gallery shop or through the Baker Douglas website www.bakerdouglas.co.nz . Alongside the images are newly commissioned essays by: Aaron Lister, Hana O’Regan, Susan Best, Kriselle Baker, Zara Stanhope, Ron Brownson and Peter Shand. Also included are a substantial interview by Andrew Paul Wood and an archive section of significant earlier texts. Fiona Pardington (b.1961) is of Scottish (Clan Cameron of Erracht) and Māori (Kāi Tahu, Kāti Māmoe, or Ngāti kahungunu) descent. Her work is held in major public collections in Aotearoa New Zealand and abroad, including Musée du Quai Branly, Paris and the National Gallery Canada, Ottawa. 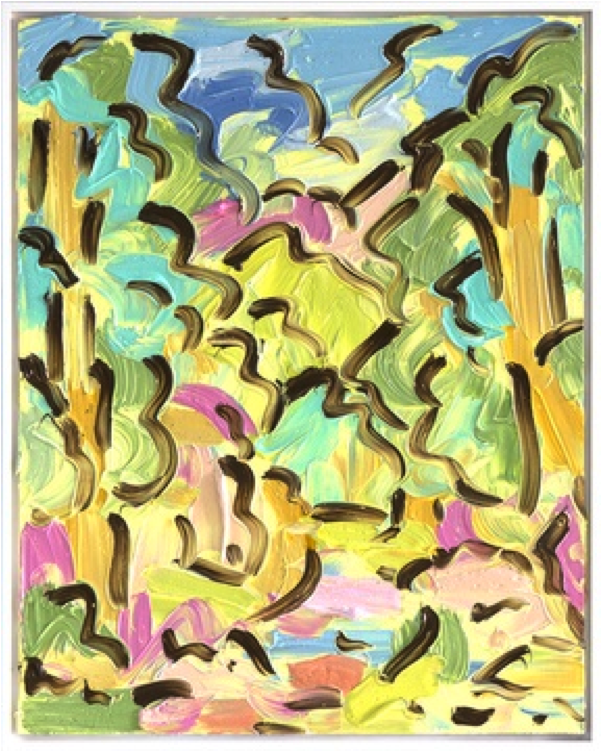 Pardington has exhibited widely throughout Australasia and beyond, including the 17th Biennale of Sydney (2010) and the Ukraine Biennale (2012). She has completed the requirements for a Doctor of Fine Arts from the University of Auckland and has received many fellowships and residences, including Moët & Chandon Fellowship (France) in 1991-1992, the Frances Hodgkins Fellowship at the University of Otago in 1996 and 1997,the Kāi Tahu Residency at Otago Polytecnic in 2006. In 2001, Pardington became an Art Foundation Laureate. She is represented by Starkwhite, Auckland. Rhana Devenport, Director of the Auckland Art Gallery Toi o Tamaki warmly invites Contemporary Benefactors to a special preview of Necessary Distraction: A painting Show. Image credit: Kirstin Carlin, Pleasure Garden (seven), 2015, oil on board, courtesy of the artist and Melanie Roger Gallery. Discover a new vigour in recent New Zealand painting in this ambitious multi-artist exhibition. Responding to the question ‘What can painting offer that other art forms cannot?’, the artworks selected and commissioned for this survey share a focus on material and form, and are deliberately open ended. Through suggestion and proposition, the artists invite us into conversations that, rather than being constrained by the ties of narrative painting, are speculative and forward-looking. Experience diverse work by 20 established and emerging painters and witness a future for painting that’s still in the making.